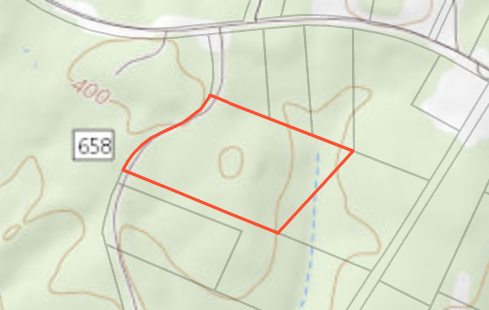 14 +/-ac just off Garrett Road on Forest Service Road #658. 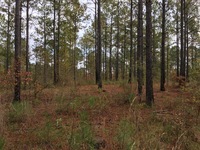 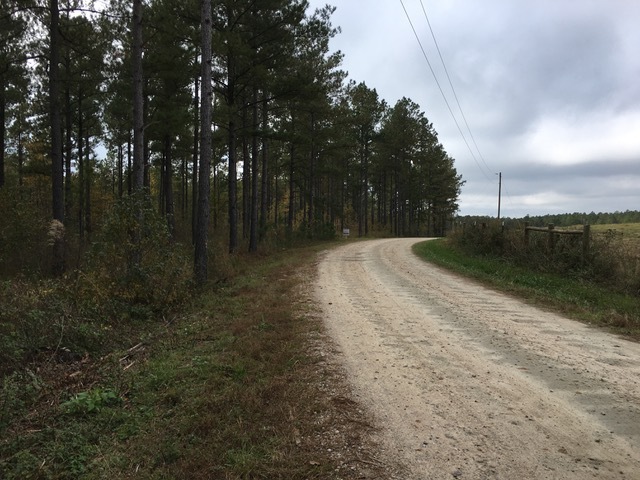 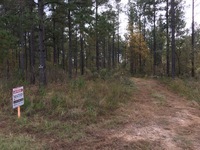 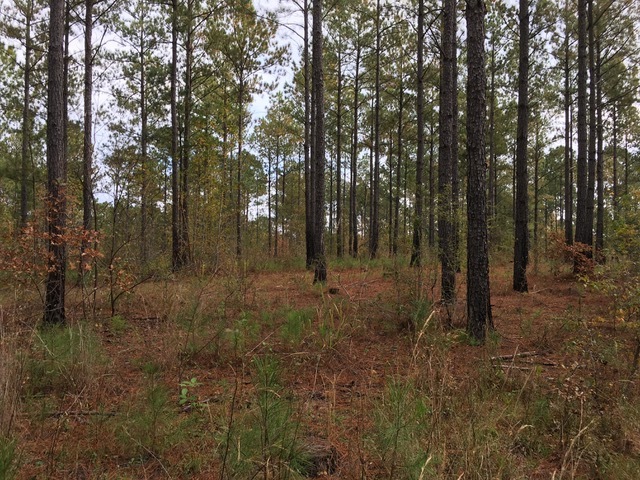 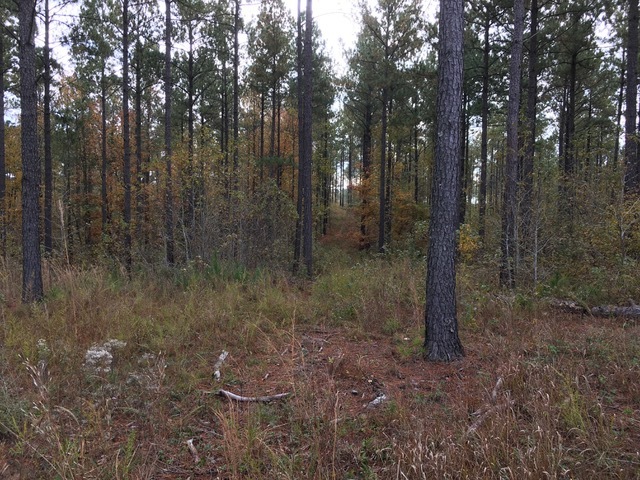 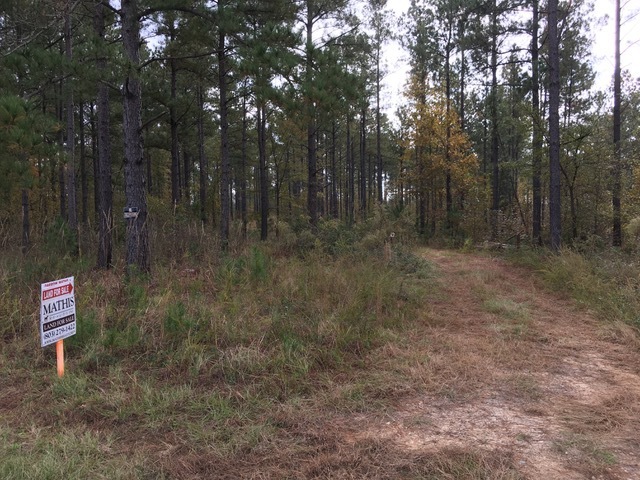 Property has big beautiful stand of mature pines and some scattered hardwoods throughout property and has a branch on the back of property. 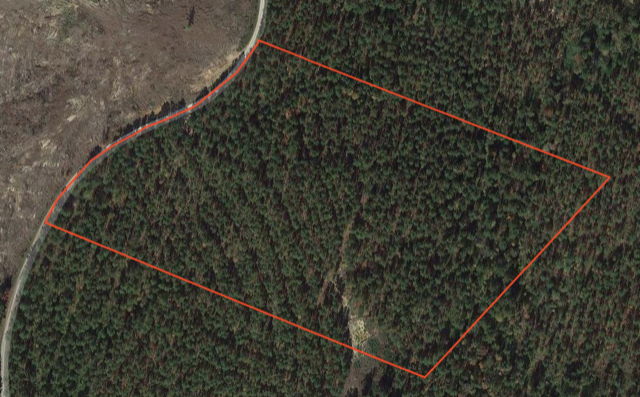 Property has a great dome top house site. 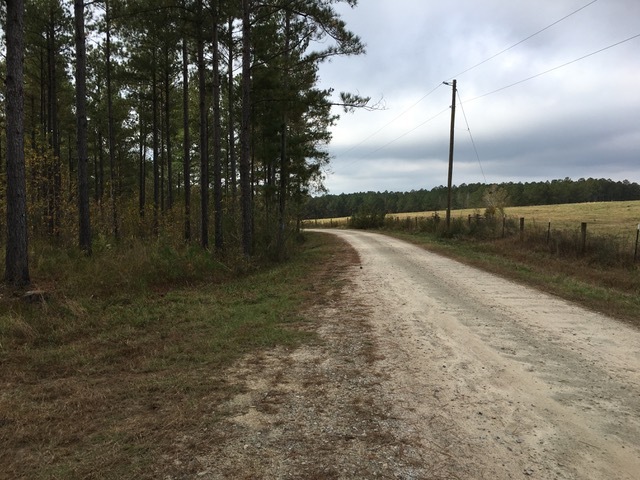 Property is very close to thousands of acres of USFS property that has public access and the property across from this is a big farm. 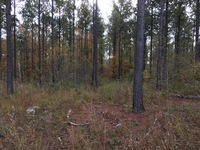 Call for more information and to schedule an appointment to see this property.